Congratulations to the HIS Media Club for receiving an Honorable Mention Award at the 2019 Student Television Network Convention in Seattle, Washington. The team competed nationally against the top media programs from around the country. 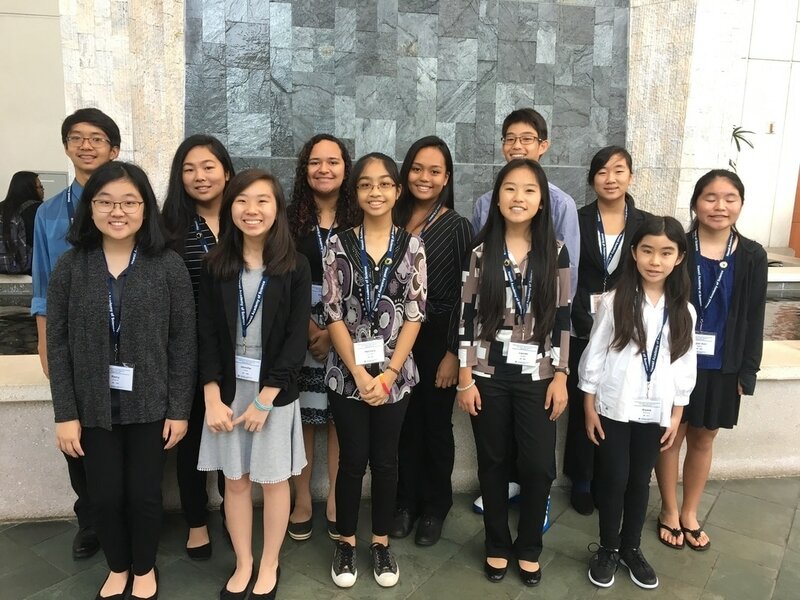 Over 3,000 students participated in the event, and overall Hawaii represented by taking home a total of 34 awards! Team members are Sarah Gregory, Carly Miyamoto, Jasmine Hicks, Kira Yoda, Zachary Aguinaldo, and Brandon Galano. Congratulations to Jasmine Quach for winning Honorable Mention and a monetary prize in the National Chemistry Week Illustrated Poem Contest. Winning posters will be on display at Kahala Mall across from California Pizza Kitchen on October 24-28. On Saturday 28 Oct. from 10:00 am to 2:00 pm, there will be fourteen tables with exciting demonstrations and hands-on activities at Kahala Mall in the area between Longs and Macy's. Come and join the fun provided by students, educators and community representatives to celebrate National Chemistry Week. Happy National Chemistry Week and congratulations again to Jasmine! 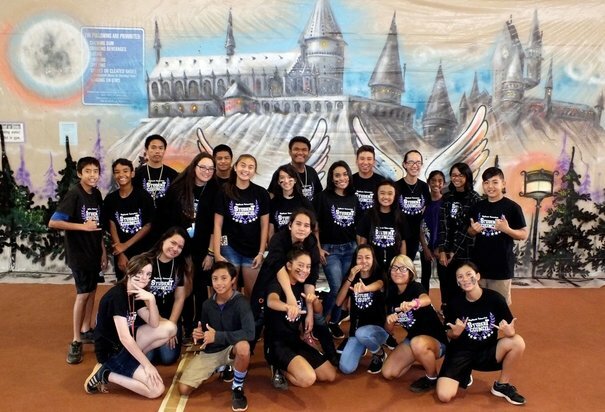 Congratulations to the HIS Robotics team for their amazing performance at the UH West Oahu VEX Tournament this weekend. Both teams 394A and 394B made it all the way to the finals before losing to the tournament champions. Team 394A was also 2nd place in the Robot Skills Challenge and is in the top 50 teams globally. Great job guys! 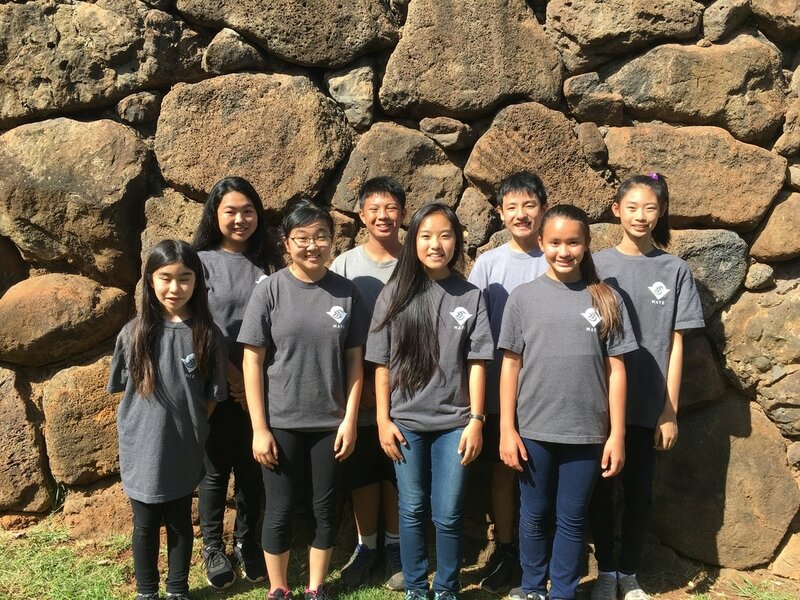 Team members are: Ryden Omine, Mary Guzman, Noah Calbero, Toby Manmano, Alyssa Nakagawa, Arisa Fukushima, Camy Chigawa, Sean Delara, Mathew Faleafine, Ken Hirohata, Ethan Kishimori, Nathan Mones, Cody Nakamura, Brittany Nozaki, James Leapaga and Kaye, Tadaki. Good luck to the team as they travel to Long Beach, California for the International competition next month!